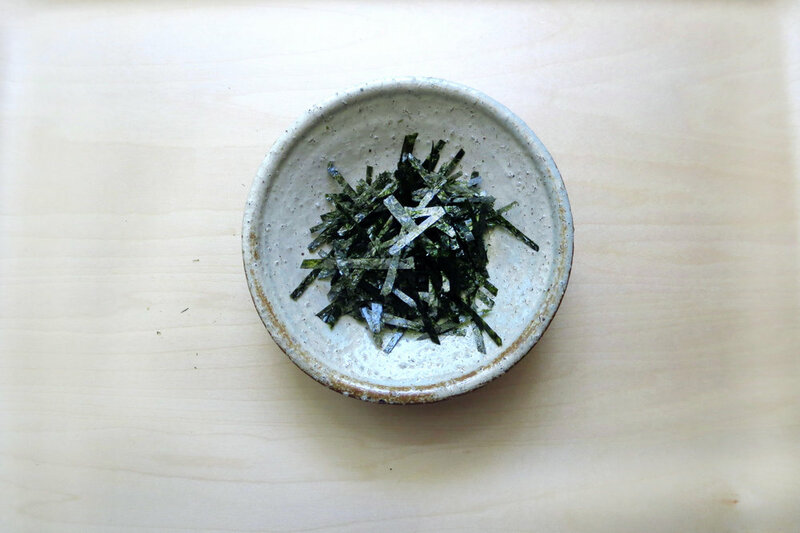 Pantry Staples Home-Made Dashi Broth Home-Made Mentsuyu Base Five Days. Five Miso Soups. Natto is fermented soy bean. Probiotic and full of umami. Rich in protein, iron, vitamins and calcium. 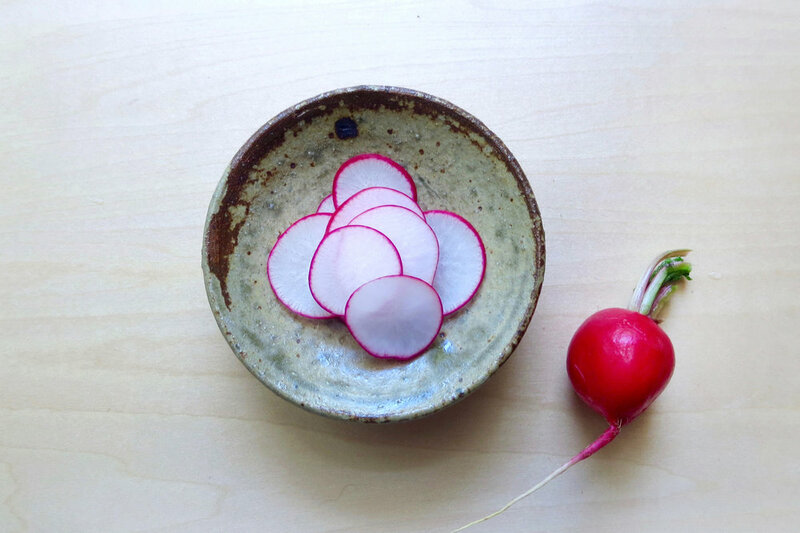 It has distinctive flavor and a slimy texture coming from the spiral glutamic acid structure. It’s not for everyone, but some can not express enough love for it. 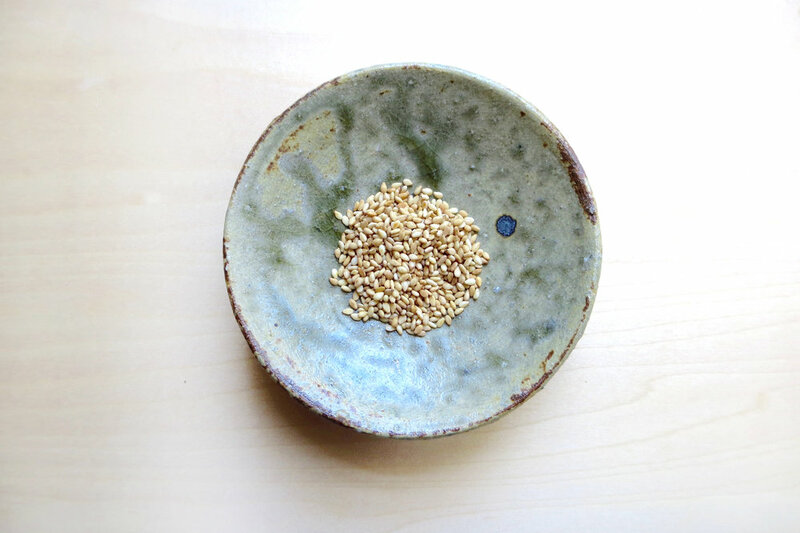 See what The New York Times and Wikipedia say about natto. Mix in a circular motion prior to consuming. This is to bring out more umami and add soft and airy texture. 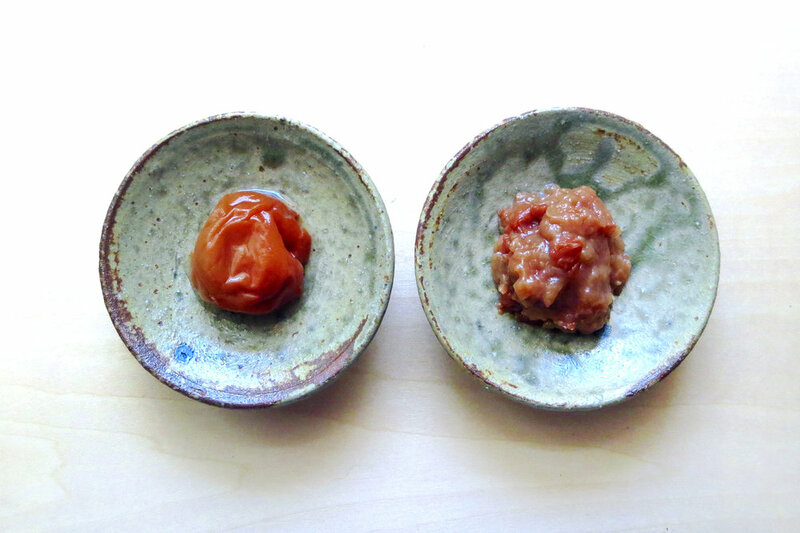 The constant discussion between family and friends is how long natto needs to be mixed. There are a variety of theories out there, but according to my online research and experiment, the ideal time length is 20 seconds. Mixing more than that would not make too much difference until going over 100 seconds. They are typically found in the tofu section or frozen section at Asian supermarket and specialty stores. Most commonly consumed with a bowl of rice as breakfast. Natto with cold noodles such as Udon and Soba is also popular. Some add natto to omelette, miso soup, okonomiyaki and even pasta. 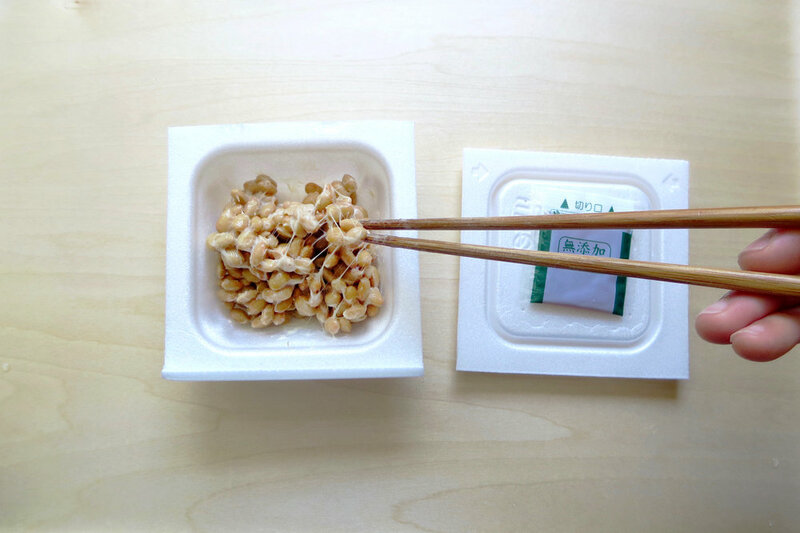 Some examples of classic and not-so-classic natto toppings. Find your favorite, mix and match. A good news is typically a small bag of soy sauce mixture and Japanese mustard come with a package of natto. That means all you need is bonito flakes and some greens!